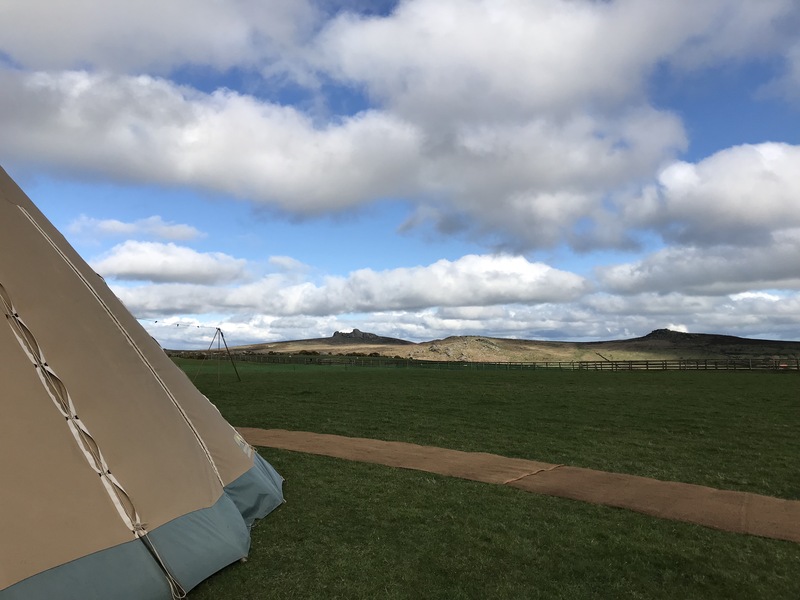 Those planning an outdoor wedding are in for a treat, tipi’s, canopies, marquees and tents make for some amazing venues. There is however, the small issue of powering up the great outdoors. This is where generators come into their own. 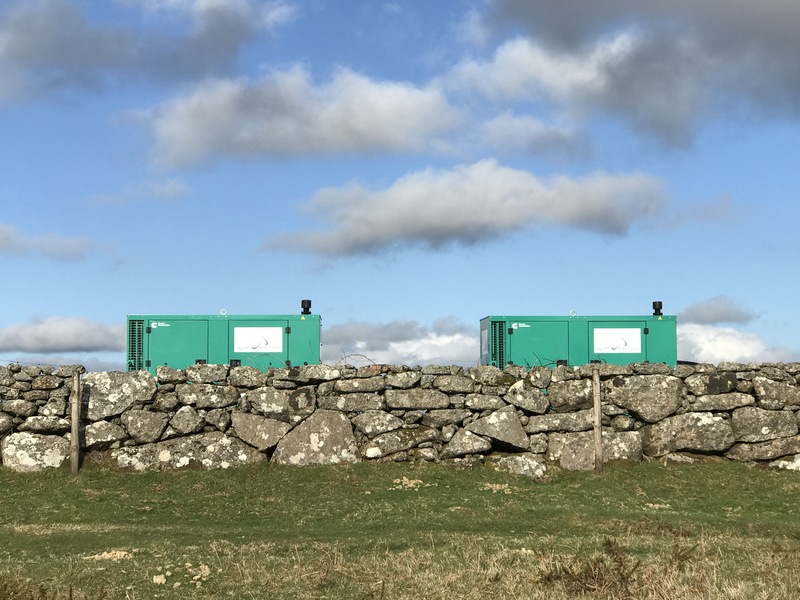 Generators come in many different sizes and with different power capacities, no matter how much energy you need, there will be an option to suit your requirements. 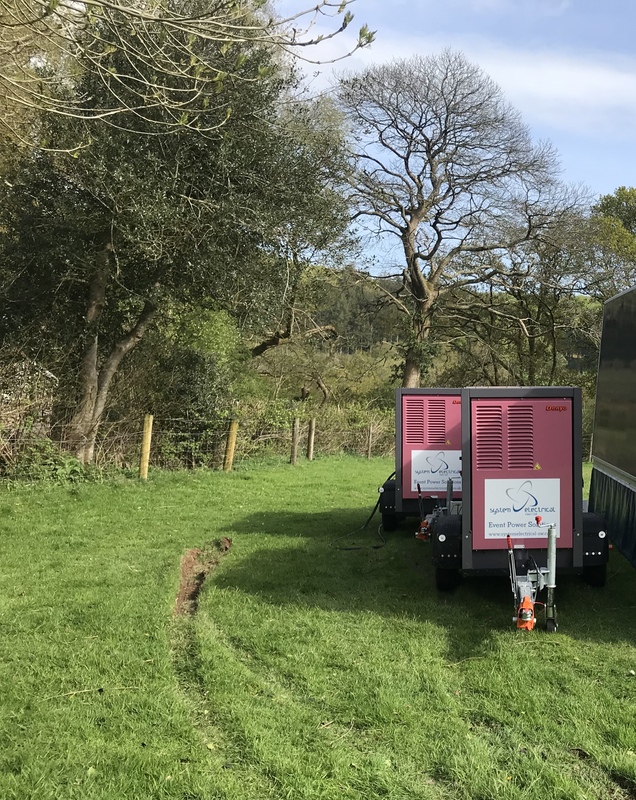 System Electrical (sw) Ltd can provide event generator hire for a variety of events including festivals, weddings, concerts and parties. 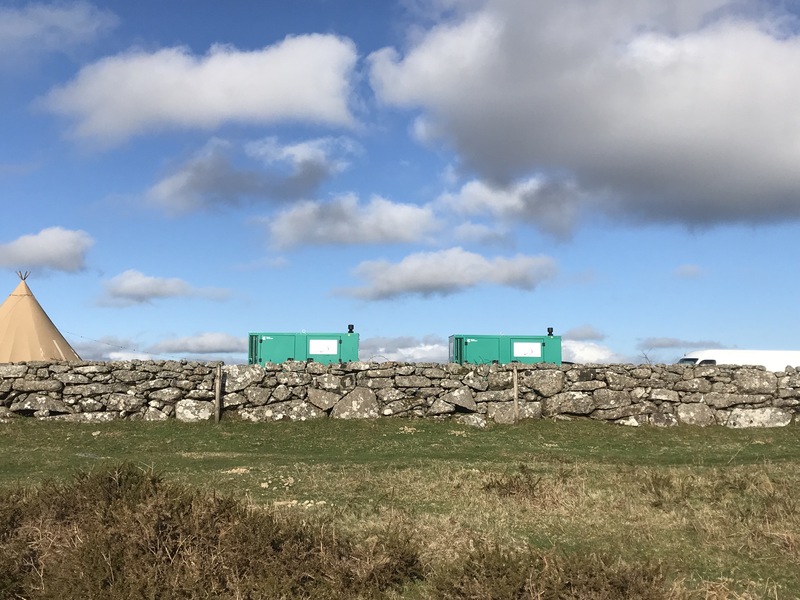 All our units are super silent or ultra-silent and are trailer mounted, and with our 4 x 4’s, can install your generator in almost any location. 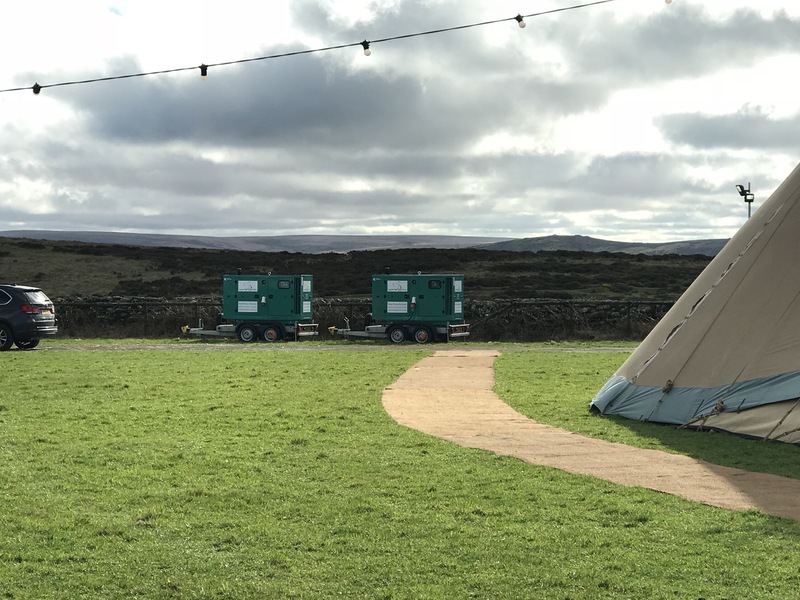 System Electrical’s generators can provide all the power you require for caterers, lighting, heating, sound systems, bars etc. Please get in touch to discuss your requirements. I just wanted to write and say how great it was to work with you on the Rohan weekend in Dunster. You were incredibly efficient & always smiling which makes an event so much easier. I do hope you will work with us again. Big thanks. 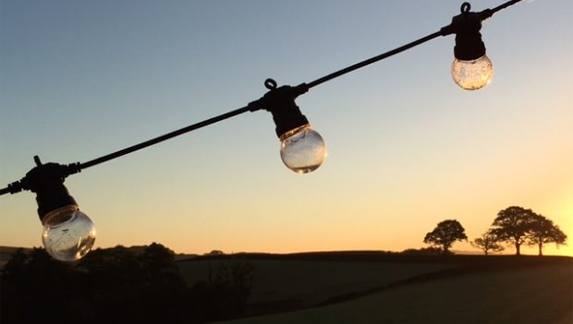 Thank you so much for the lighting you carried out for our wedding on the 11th. The photos are fab and I will forward to you to use. A real delight. Thank you so much for all your help with the electrics for our wedding weekend. You made everything seem so effortless and translated what we had agreed into a reality & much more! Your endless cheerfulness took all the stress out of everything & everyone commented on the disco ball!! !